Exceptional windows, doors and conservatories in Doncaster. At Kingfisher, we work with leading manufacturers to offer double glazing to our Doncaster clients that exceeds all expectations. Our windows, doors and conservatories feature state of the art technology and innovative design to ensure no matter what type of home you have, we have the right double glazing to meet your needs. Our superior windows, doors and conservatories offer impeccable quality and unbeatable performance, as well as luxury aesthetics, making our double glazing the very best possible choice for your Doncaster home improvements. 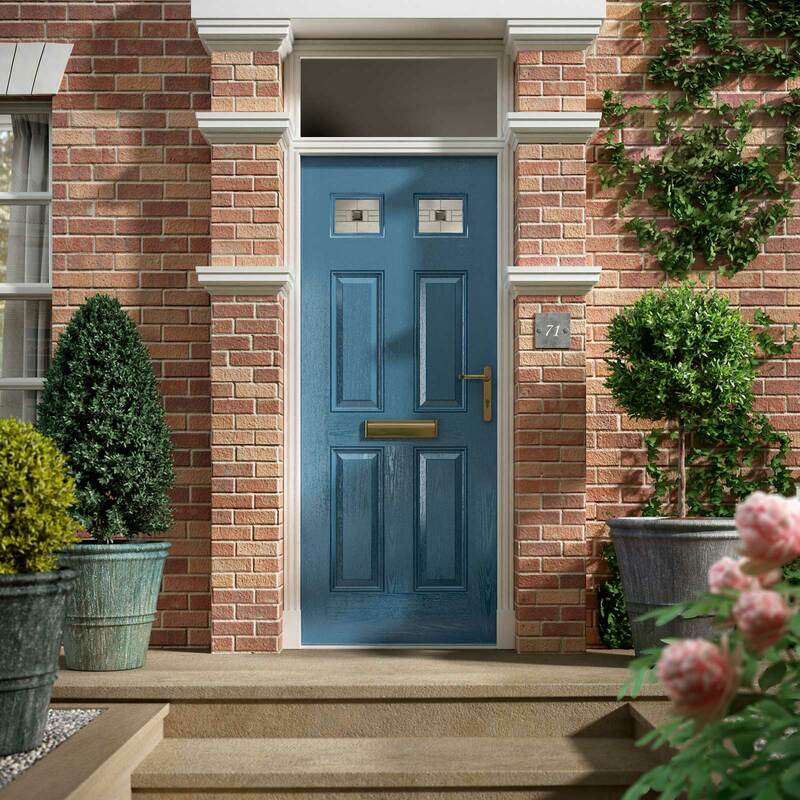 Create an eye catching entrance with double glazed doors which transform your home. Our doors come in a range of options, including residential doors, patio doors and sliding doors. You can open up any area of your property with these exquisite double glazing solutions. 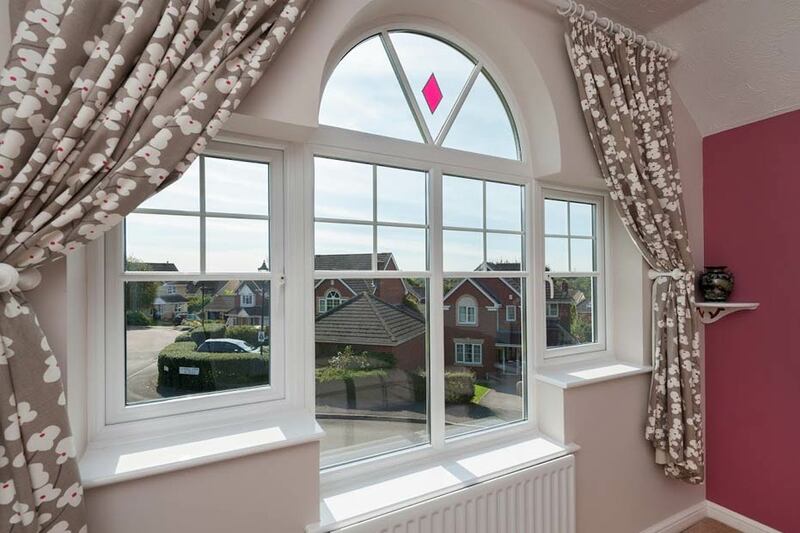 Whether your home is a period property or a new build, we have the perfect windows to complement its style and enhance its character. The choice we have available is extensive, giving you the opportunity to find your perfect windows within our double glazing range. 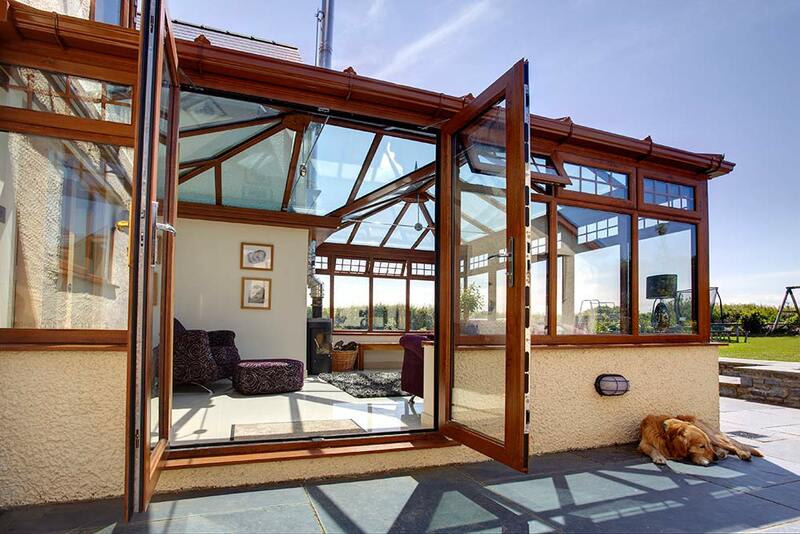 Our double glazing collection is completed by our impressive conservatories. Precision engineered for quality, these installations make a fantastic alternative to brick built extensions. They offer greater value for money, and they can be used all year round, enabling you to enjoy a luxurious, yet functional new living space. 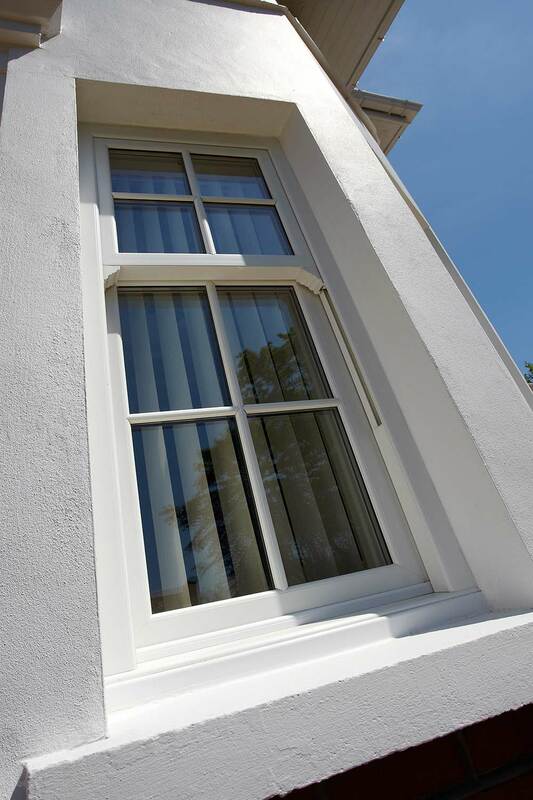 Our double glazing collection comes from the very best manufacturers including, Profile 22, Pure and Masterdor. You will benefit from superior quality, outstanding performance and windows, doors and conservatories that are built to last. We offer a complete range of uPVC, composite and aluminium double glazing, so you’ll be spoilt for choice! All of our double glazing is exceptional, offering impressive thermal performance and security. In fact, many of our products even achieve Secured by Design accreditation. One of the key features of our double glazing in Doncaster is that it is designed to last. Our windows, doors and conservatories will never warp, rot or fade, and every installation will offer leak free and draft free living for many years to come. The superior quality of our double glazing installations makes your home improvements more cost effective, as these windows, doors and conservatories will not need to be replaced for such a long time, and they will help keep running costs down on your home. 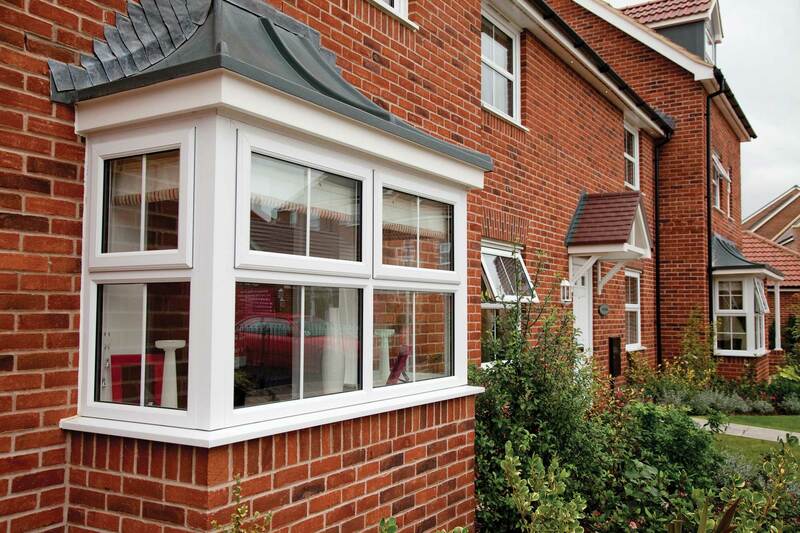 We offer a vast array of double glazing products, all of which are tailored to your specifications. Choose from a variety of designs, finishes, decorative glazing and hardware to create the perfect aesthetic for your Doncaster home. 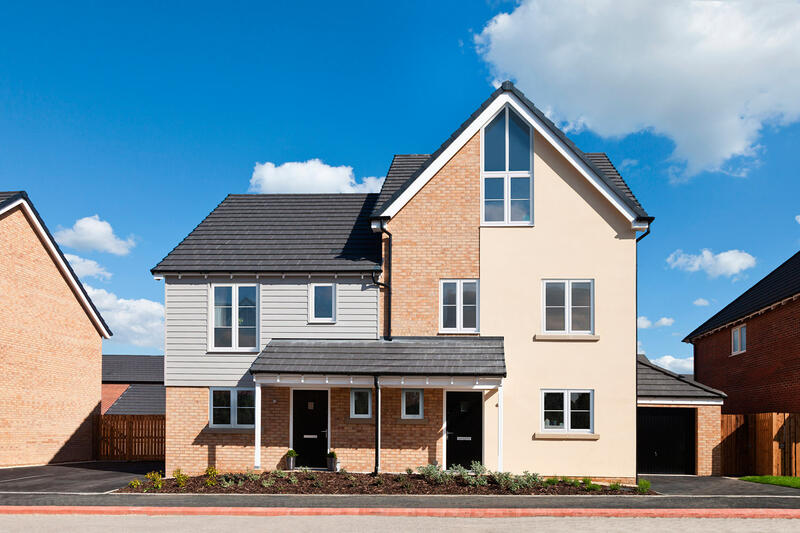 Our windows and doors are specifically designed to be tough and robust. This durable profile is then combined with the very best locking mechanisms to ensure ultimate protection for your Doncaster home and family. Have peace of mind with our highly secure double glazing. 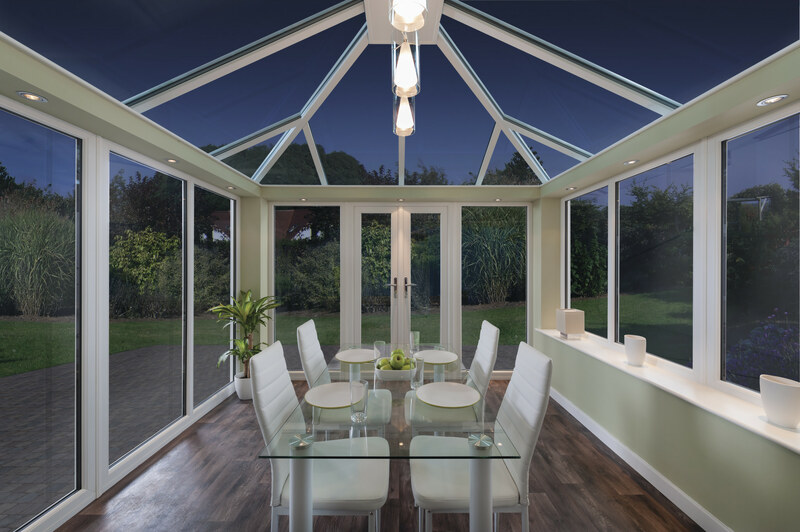 Every window, door and conservatory in our collection features the latest innovations in double glazing to ensure outstanding thermal performance. Your home will be warmer for longer, and so you will need to use less heating, saving you money on your energy bills. Our long lasting double glazing is so easy to care for, requiring very little maintenance to ensure it offers optimum performance and beautiful looks. Simply give your new double glazing the occasional clean to keep it in great condition and that’s all there is to it! When you choose Kingfisher for your home improvements, you are opting for a fully accredited double glazing installer We offer the very best products in the industry and our expert teams will be on hand to help from start to finish of your home improvements. We are committed to offering excellent customer service, and as such, we will do everything we can to make your double glazing installation a smooth and stress free experience. Our highly trained and experienced fitters will ensure that your new windows, doors and conservatories meet the highest standards and offer the most perfect fit. Our double glazing prices in Doncaster are superb, providing customers with luxury windows, doors and conservatories at cost effective prices. We have so many options available, you are sure to find the right combination of style and features to suit your tastes and your budget in our collection. We offer free, no obligation double glazing quotes online, or you can contact us for more expert advice and guidance on your Doncaster home improvements and our double glazing prices.